Apple iPads are probably one of the simplest gadgets around which has plenty of uses for varying users. It shouldn’t be difficult to pick one for yourself or a loved one, but with the release of two new models, we now have five variants to choose from. It doesn’t end there as well since you have colors, storage capacity, and WiFi or cellular types to consider. 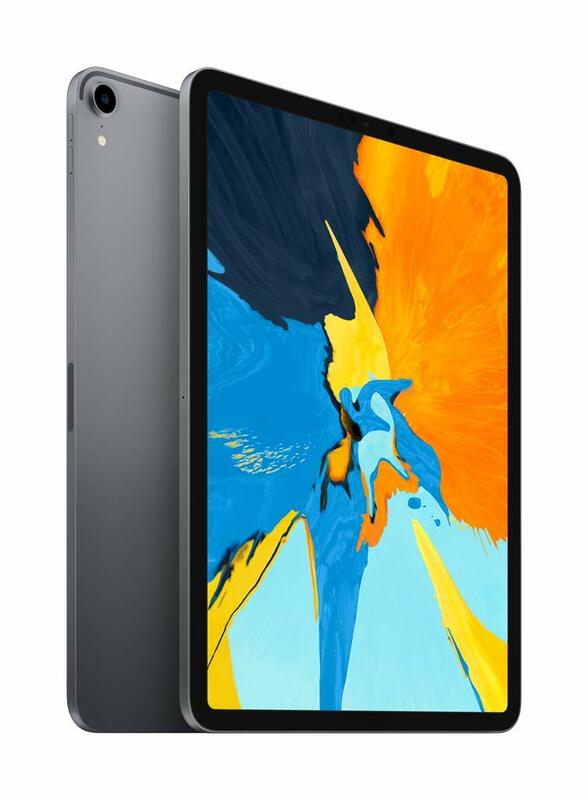 Most of the iPad models are identical when it comes to their performance capabilities thanks to the newer and more efficient mobile processors the brand is using. Each one is capable of running the available apps from the App Store, so choosing the smallest and cheapest iPad Mini presents no immediate disadvantage. You can also go with the standard iPad which has a 9.7 screen versus the Mini’s 7.9 with the same features and an upgraded chip. Of course, the price goes up, but you do get a more agile gadget with more screen real estate. 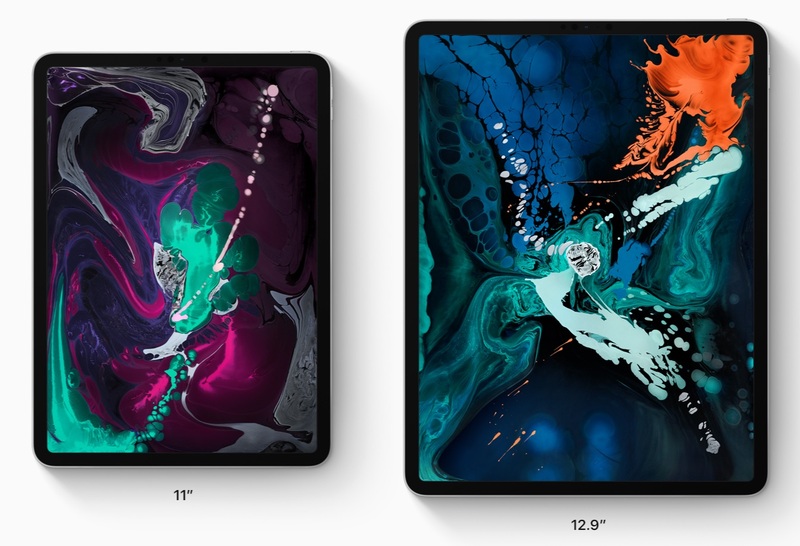 Buying the larger iPad Pros is an achievement since they are so expensive, but they are the most specialized of the lot. They are great as mobile canvasses for professionals and artists, plus, the almost bezel-free screen is a sight to behold. The problem is the $799 and $999 price tag which we know many will find difficult to swallow. 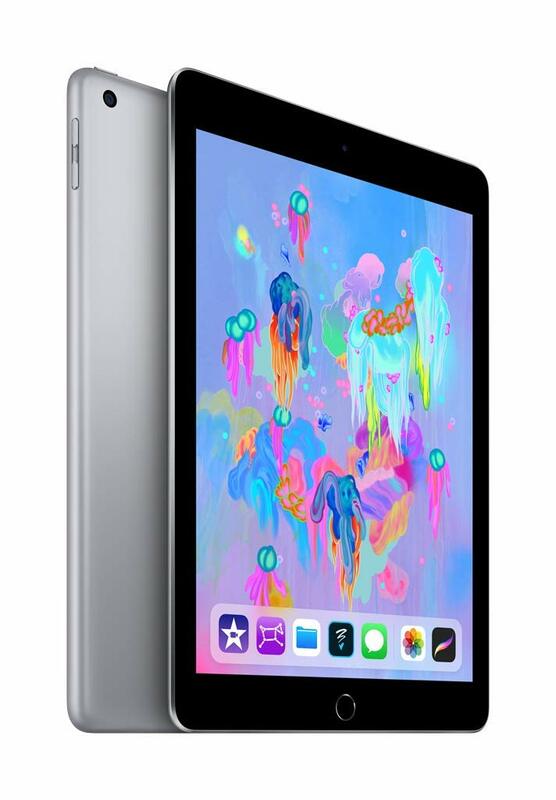 The most recent addition to the portfolio is the all-new iPad Air which replaces the Pro with a 10.5-inch screen. This gadget gets a lower price and a faster chip all for a cost that’s very attractive for what you can get out of the device. Still confused? Here’s each iPad model available now scrutinized and paired according to various typical needs you may come across. 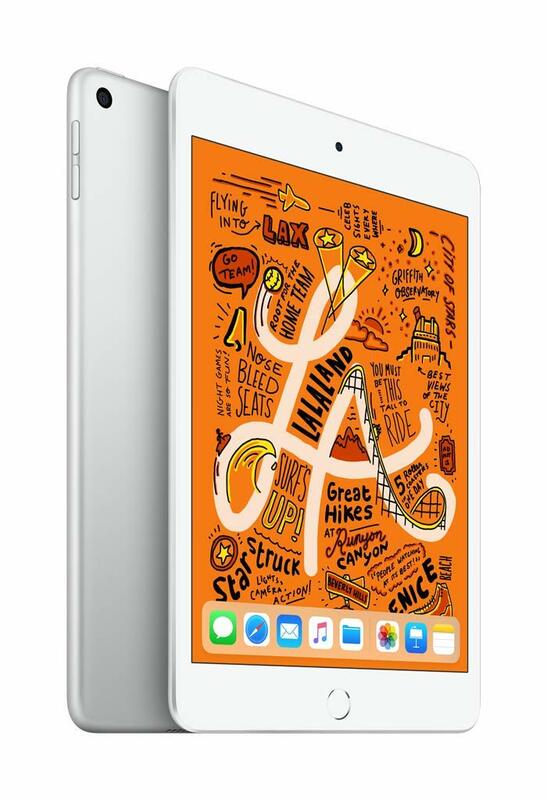 The Apple iPad Mini is like an Amazon Fire tablet on steroids which, in turn, justifies its higher price tag of $399. The 7.9-inch Retina screen is perfect for reading and watching movies on the go since the device is very easy to stow in any kind of bag. The twist with this model compared to other tablets is the A12 Bionic chip which works great for just about any game on the App Store, making the gadget a very capable platform for entertainment while traveling. You also get an 8MP back camera and a 7MP FaceTime HD front camera for snapping photos and video calls, plus the device is secured by a Touch ID sensor on the home button. The Apple iPad Mini comes in both Wi-Fi and 4G variants with three colors (Silver, Space Gray, Gold) to choose from. You can also pick between 64GB and 256GB capacities, but we recommend the latter if you plan on a ton of media files to bring along. The Apple iPad Mini still uses the brand’s proprietary Lightning port for charging and data transfers which to be honest is getting old and slow by today’s standards. The good news is you only have to deal with a single charger if you are also using any recent iPhone model. This model still uses a 3.5mm jack so you can still use your old wired cans and it also is compatible with the first gen Apple Pencil. The Apple iPad carries an 8MP rear camera with 1080p video and a 1.2MP FaceTime HD camera on the front. The Wi-Fi models get MIMO compatibility for better connections, plus you get dual-channel audio with this model. The standard Apple iPad is also capable of utilizing the 1st gen Apple Pencil which allows you to jot down or sketch important information. The design did not change as much, so you can still use your iPhone’s Lightning charger to juice this baby up along with a standard 3.5mm connector for your headphones. The Apple iPad comes in gold, silver, and space gray colors in either 32GB or 128GB capacities. The Apple iPad Air is one of the latest additions and is the starting point where it gets hot yet expensive. This model sits at the $500 sweet spot the product is best known for with a 10.5-inch retina screen and an A12 Bionic chip. This model still uses Touch ID unlike the Pro versions, but you can use it for wireless transactions via Apple Pay. This version is also the first in this line up to offer an official keyboard accessory, unlike the previous two which has to make do with aftermarket options. The Apple iPad Air still uses the familiar 8MP back/7MP front HD camera combo for snapping photos, videos, and Face Time. The Retina screen in this model now supports Apple’s True Tone filter for closer to ideal sRGB representation with wide gamut coverage. This alone makes the screen on the iPad Air more attractive if your hobby or job veers towards photo editing and content creation. The Apple iPad Air has stereo speakers for a more powerful output, but it still uses a Lightning charger which is great if you have an iPhone, but slow compared to other standards. You can pick between silver, space gray, and gold for colors, as well as 64GB/256GB configurations in either Wi-Fi or 4G variants. The Apple iPad Pro is the epitome of the series and is available in either 11-inch or 12.9-inch variants. All the other models above look almost the same while the Pro has a more chiseled look with thinner bezels to give way to the edge-to-edge Liquid Retina displays. The screen features ProMotion, True Tone, and Wide color coverage for the best possible motion handling and image quality on a high-end tablet. The Apple iPad Pros are considerably more powerful thanks to an upgraded A12X Bionic chip with Neural Engine. You also get modernized features such as Face ID instead of Touch ID for securing the device and Apple Pay, plus a more powerful 12MP back/7MP front camera package with TrueDepth filtering. Even the speaker package has been upped to four instead of the usual stereo duo, creating a wider and more powerful sound stage. 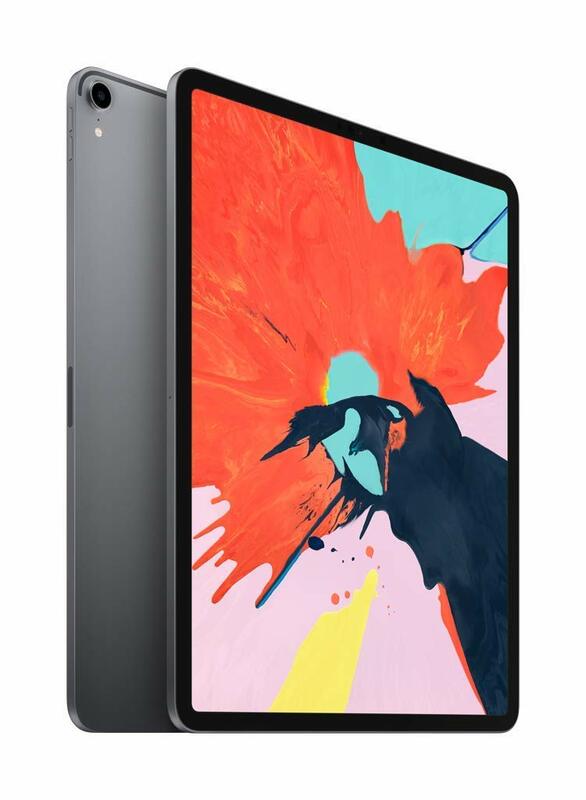 The Apple iPad Pro uses USB-C like the latest MacBooks for charging and data transfer, unlike the other versions which are stuck with the aging Lightning port. This also means that there is no 3.5mm jack for your cans, so you need to use Apple’s ear pods or something similar. The good news is that this model works best with the latest Apple Pencil, which makes it a perfect gadget for artists and designers. Apple also makes a dedicated mobile keyboard for both versions which are expensive as well, but they will transform the iPad Pro into a very capable mobile workstation. This gadget is a great alternative to a full-sized laptop even if its innards are less powerful. Conclusion – Which iPad Should I Buy? The best value out of the bunch belongs to the standard iPad according to the Wall Street Journal since it works well with any task the device was originally designed for. It’s got a nicely sized screen and decent specs, plus a price you can’t argue with. Only spend on the Mini if you absolutely need something that’s more compact, but you do lose a bit of practicality based on the size to price ratio. 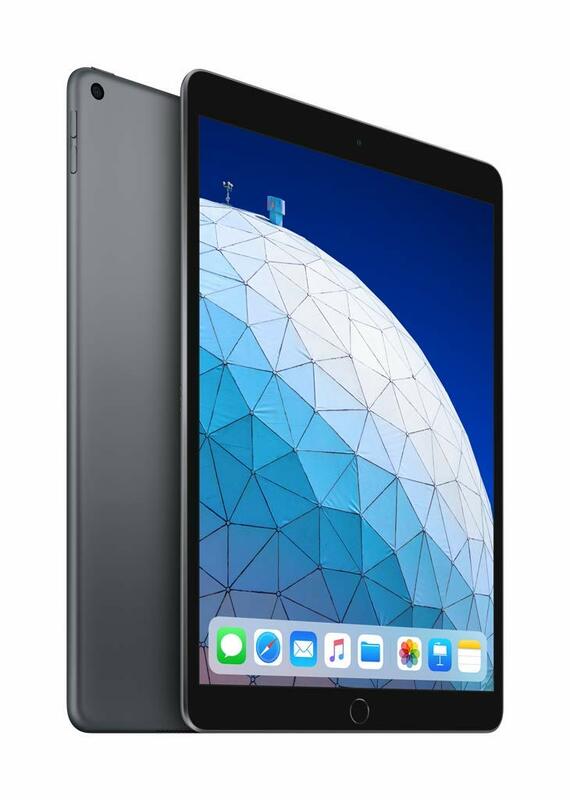 The Apple iPad Air is an attractive option if you would like to do more such as work on the go or enjoy movies and games on a larger scale. The screen’s new features are nice to have if you are picky about color quality and accuracy while the audio package makes music and movie sounds more convincing. On the other hand, the iPad Pros which are grossly expensive is only a viable option if you do editing or content creation while on the move. The two are the most powerful of the bunch, but we recommend coughing up the extra dough for the 12.9-inch variant for your artistic endeavors. The larger canvass is a godsend, but be prepared to spend more on official accessories. CR watchdog is a fan site started in 2017. We review the reviews to help you find all the best for you and your family.